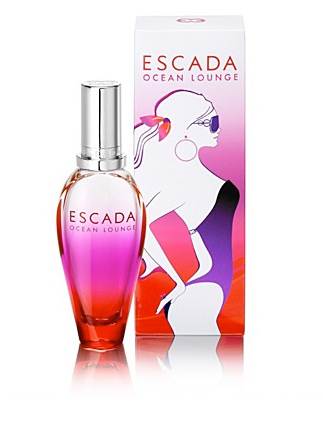 Escada Ocean Lounge by Escada 3.3 oz / 100 ml Eau De Toilette spray for women. 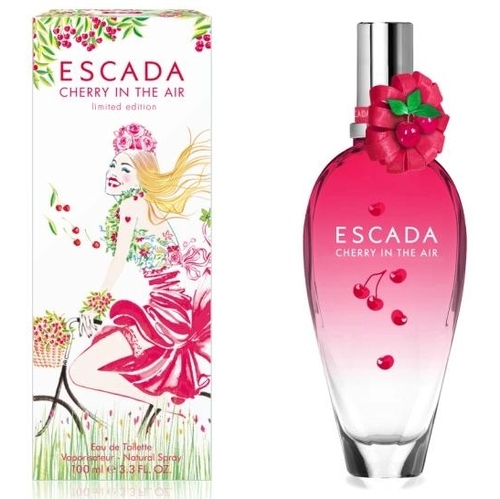 Ocean Lounge by Escada is a floral fruity fragrance for women. 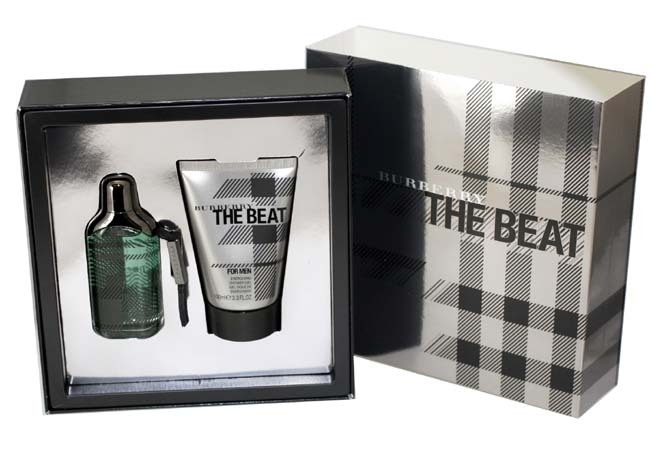 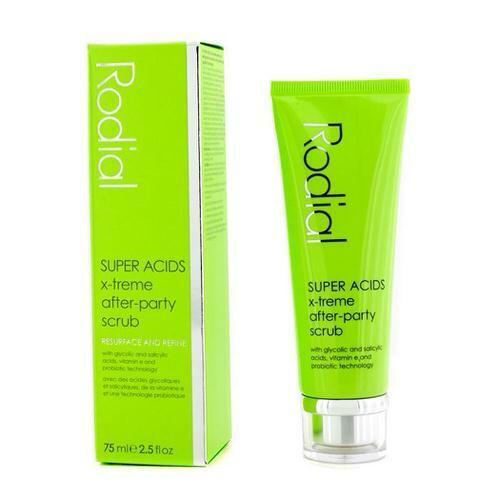 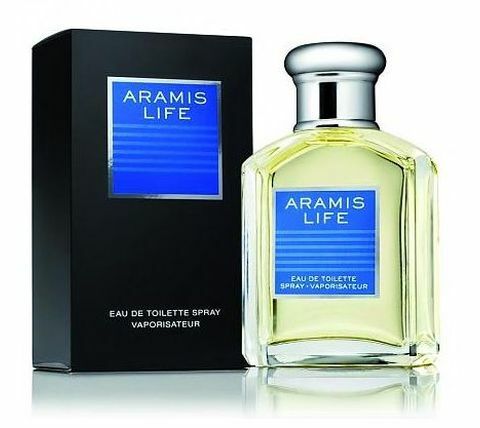 Top notes are litchi, plum, pear nectar accord and strawberry meringe accord; middle notes are violet petal sorbet aromas, mimose blossom and jasmine; base notes are amber, sheer vanilla and teak wood. 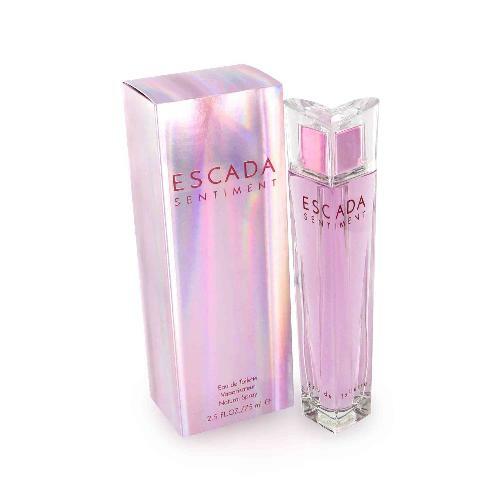 Notify me when "Escada Ocean Lounge by Escada 3.3 oz EDT for Women" is re-stocked.